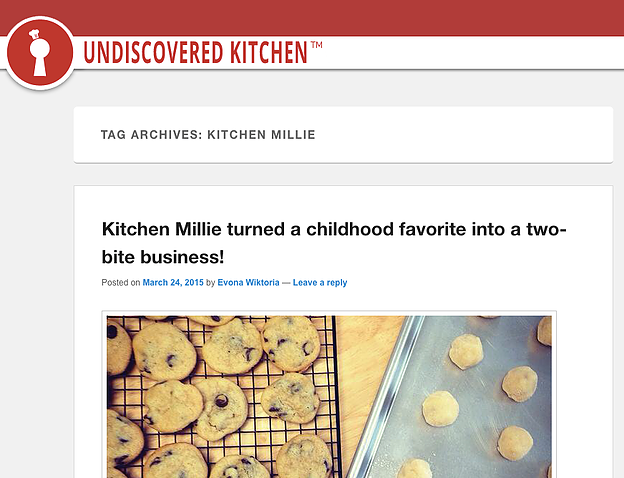 For all press inquiries, please send us a note at hello@kitchenmillie.com. You will receive free cookies. Click on the photos below to read what these awesome media outlets are saying about us.